This is a sad one for us. 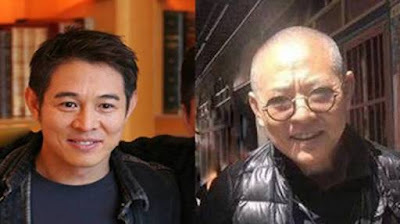 Jet-Li, one of the world’s leading Martial Arts film star and a retired Wushu champion is said to be battling cancer. His recent look at the showed his frail nature and it is heartbreaking. 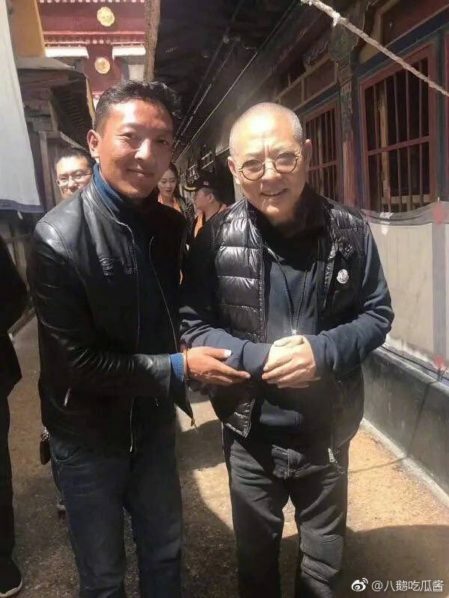 Jet Li who has admitted to having thyroid cancer and heart disease did not look like himself in a recent photo taken with a fan in Tibet. The award-winning 55-year-old who was the beloved in his days had to stop acting after he suffered spine and leg injuries. Jet Li, in his hay days, acted in several films including Expendables, Romeo Must Die, Shaolin Temple, Mummy: Tomb of the Dragon Emperor, Hero, Unleashed andFearless. There is a video game in his name Jet Li: Rise to Honour, has an Adidas clothing line JL, and a fitness program called the Wuji. In 2009, he renounced his US citizenship and became a Singaporean citizen.